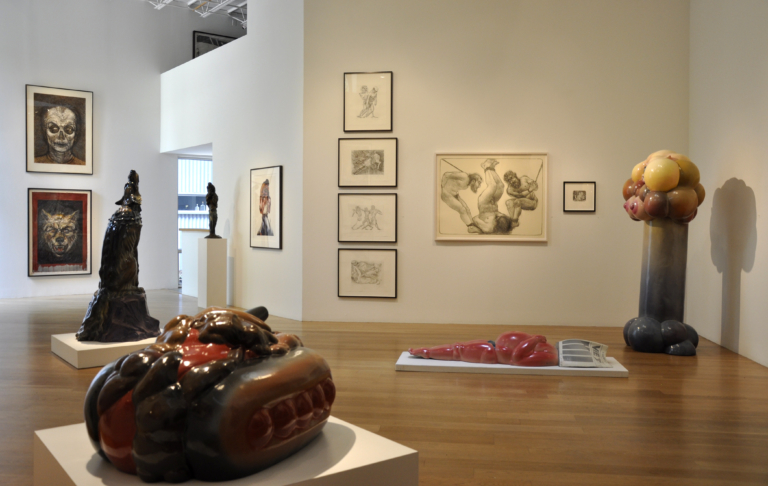 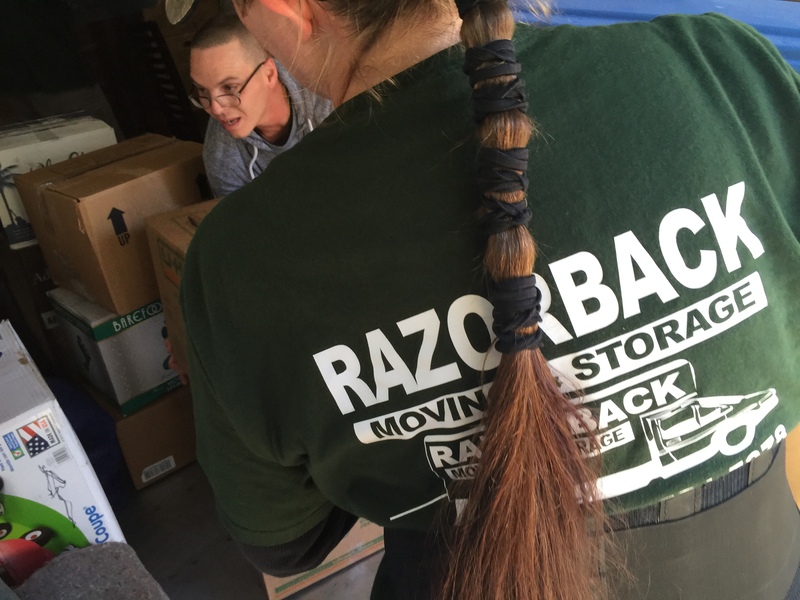 Works of art can be some of the most difficult things to successfully transport in a move. 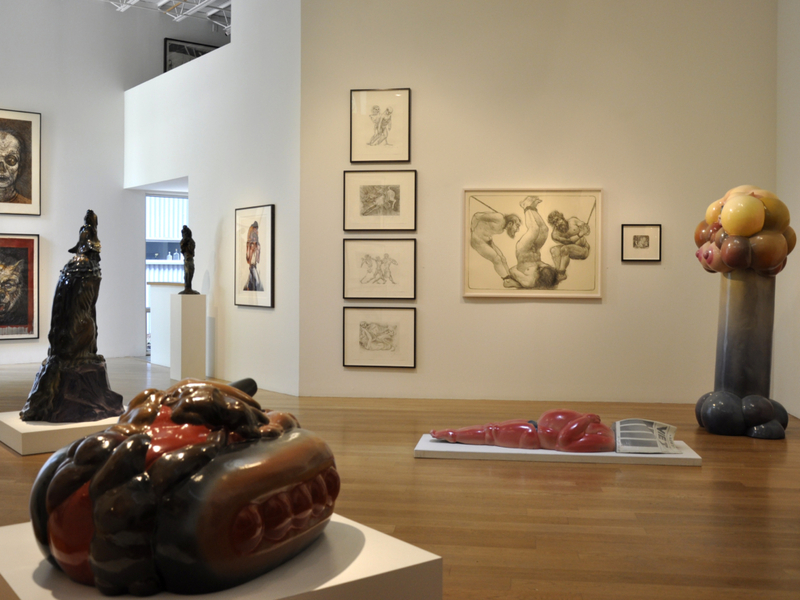 Different types of art can range from delicate and fragile to unnecessarily bulky, and if they are damaged, they often cannot be replaced. 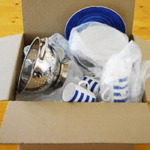 Furthermore, even if the work of art is insured, any compensation will likely be well below their value to the individual if the item suffers from any damage. 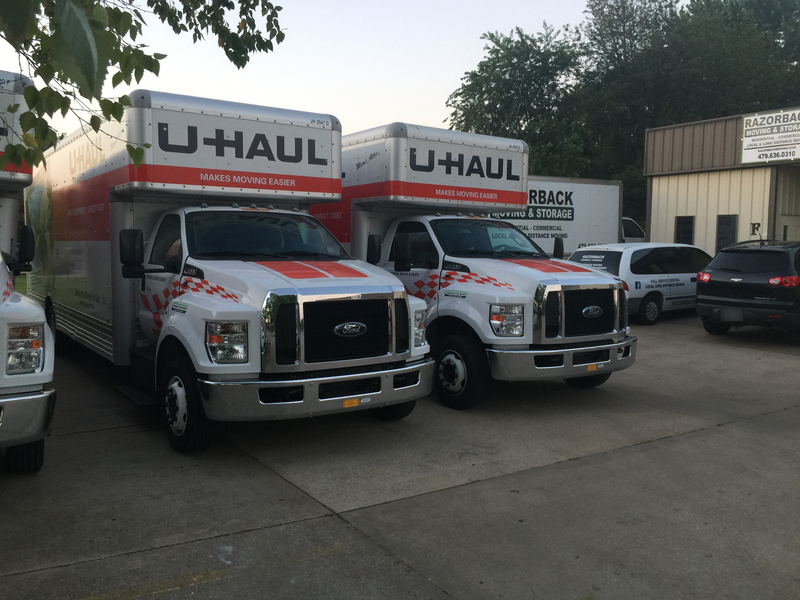 For this reason, it is often a good idea to employ a professional moving company to assist you in transporting your precious works of art. 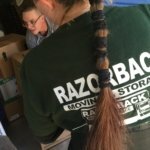 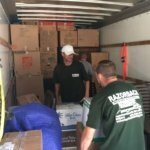 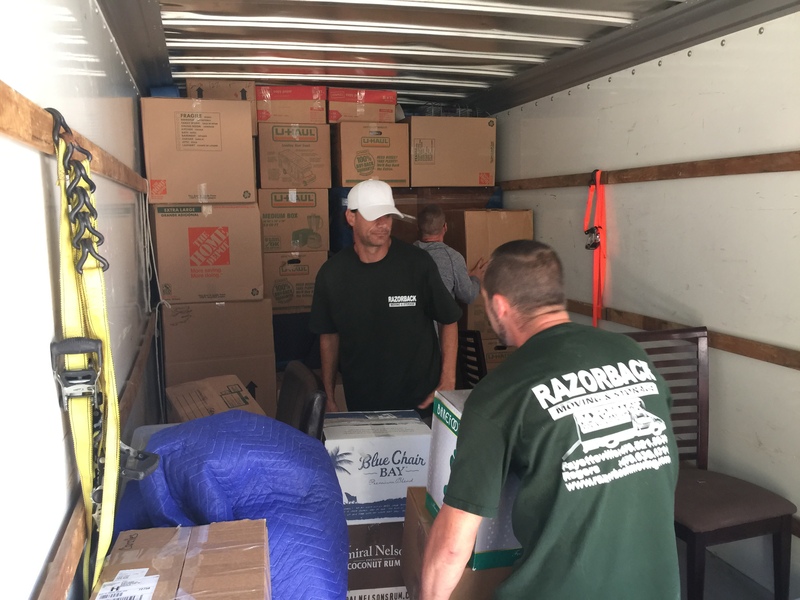 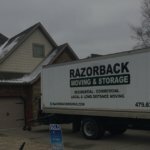 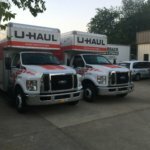 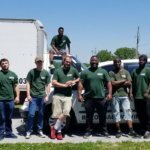 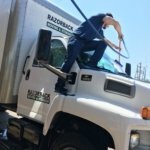 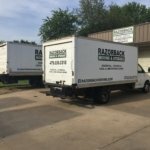 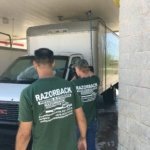 If you or someone you know needs professional help with moving important artwork, talk to the Northwest Arkansas moving professionals of Razorback Moving. 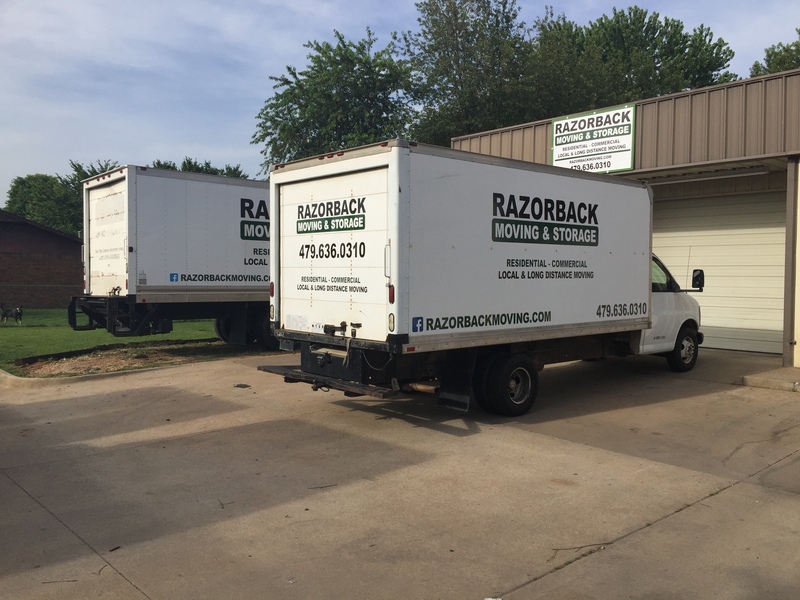 Our experienced moving specialists can help you with any task, no matter the size. 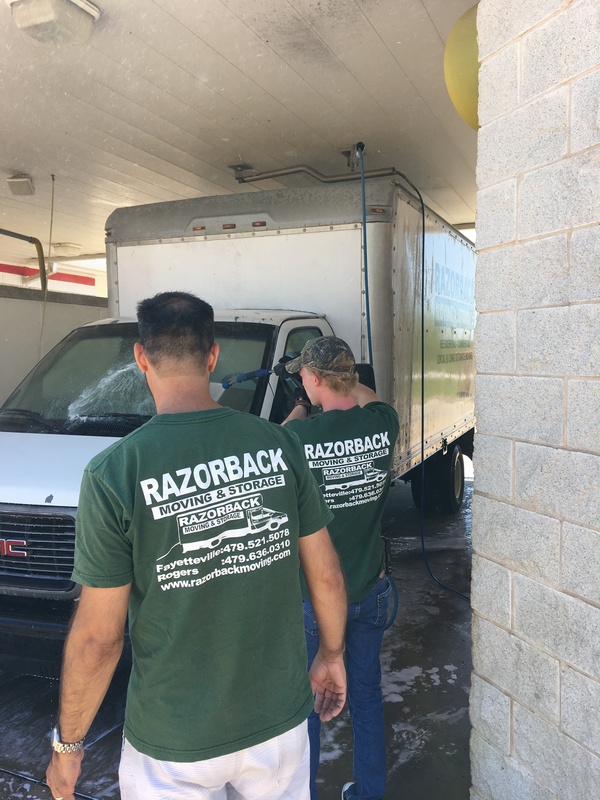 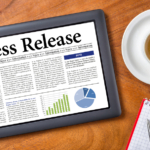 Contact us at 479-636-0310 today to learn more about how our services can benefit you. 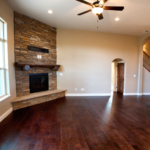 These and other precautions can help to ensure that your art makes it to your new home looking as good as it did when it left. 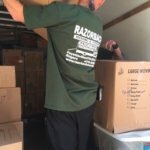 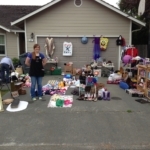 You should be able to trust your moving company to be careful with your precious possessions. 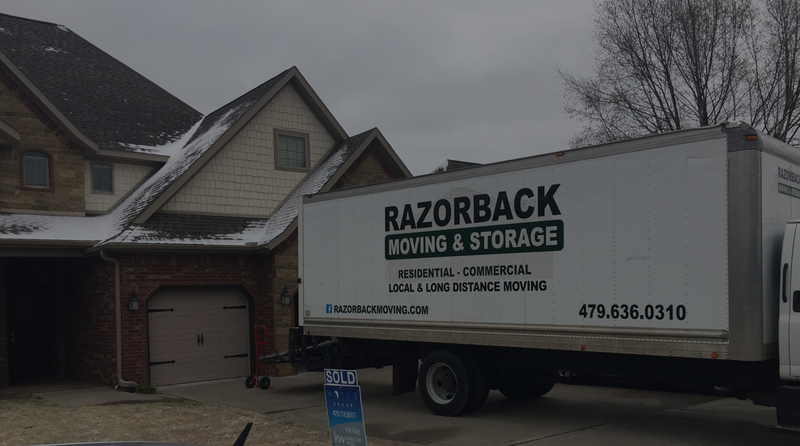 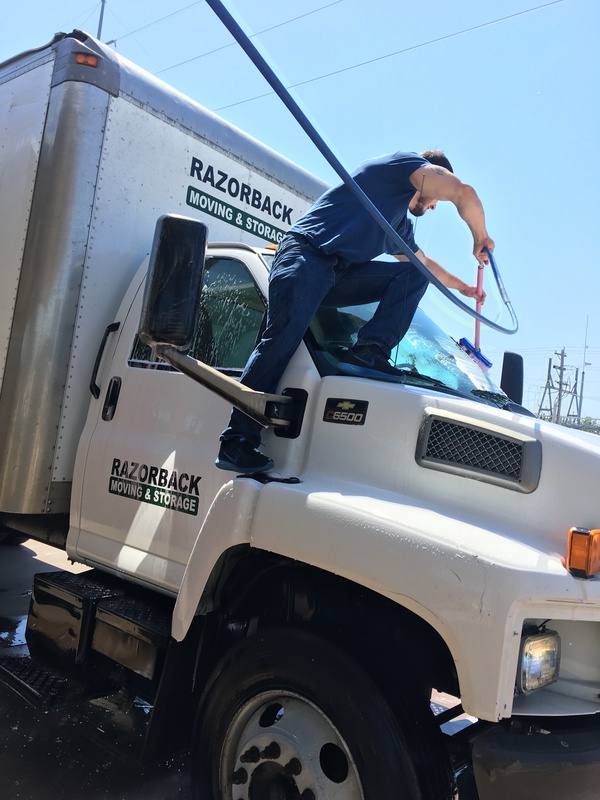 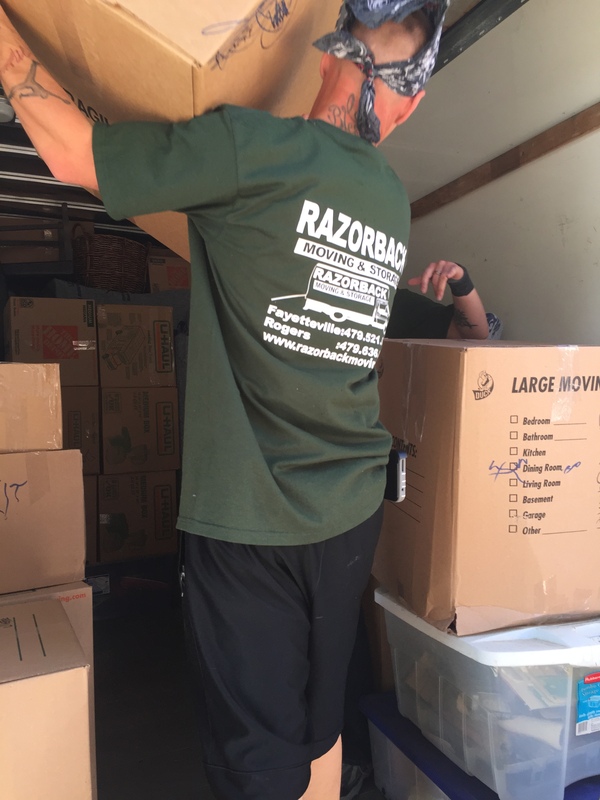 Contact the Northwest Arkansas moving professionals of Razorback Moving at 479-636-0310 to talk to one of our talented moving specialists and learn more about what we can do to protect your fine art.